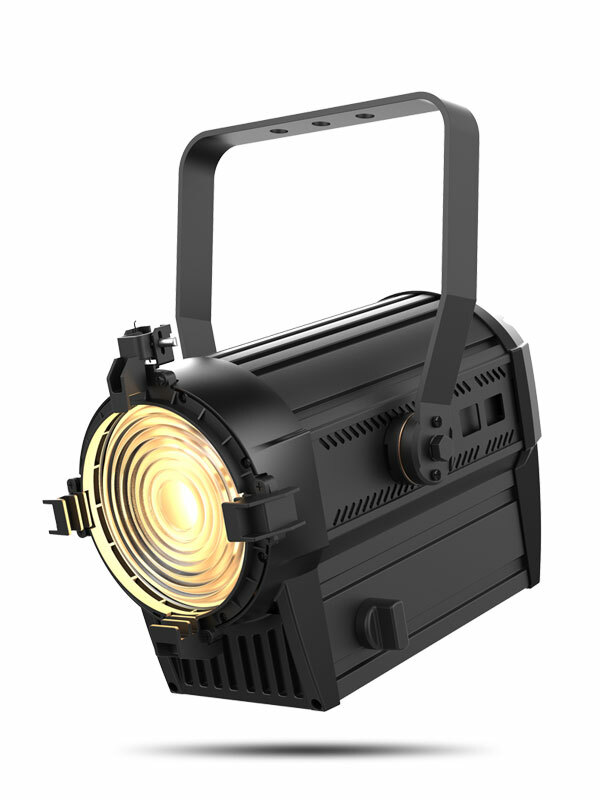 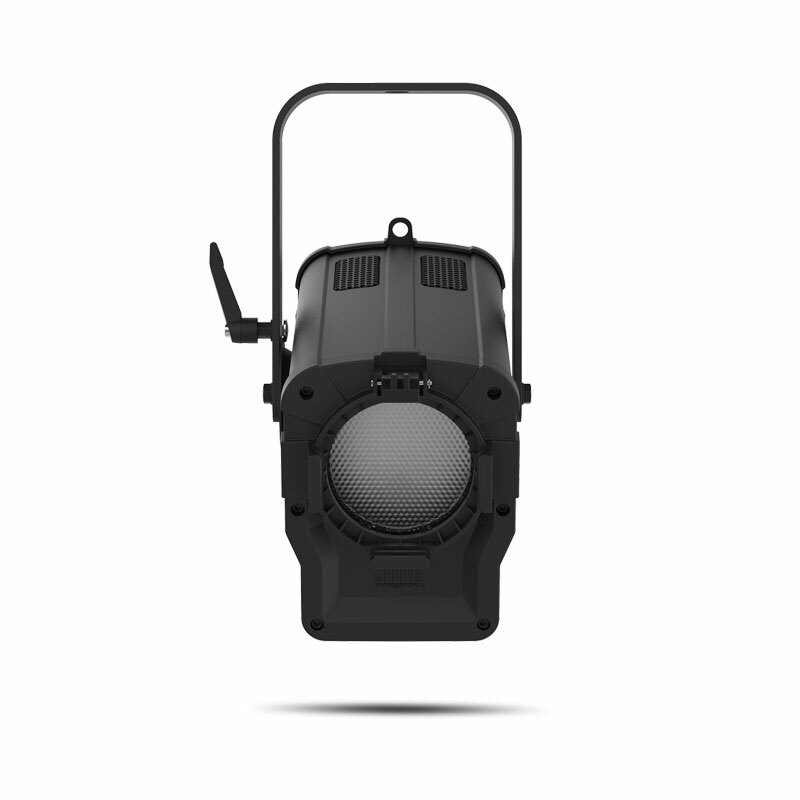 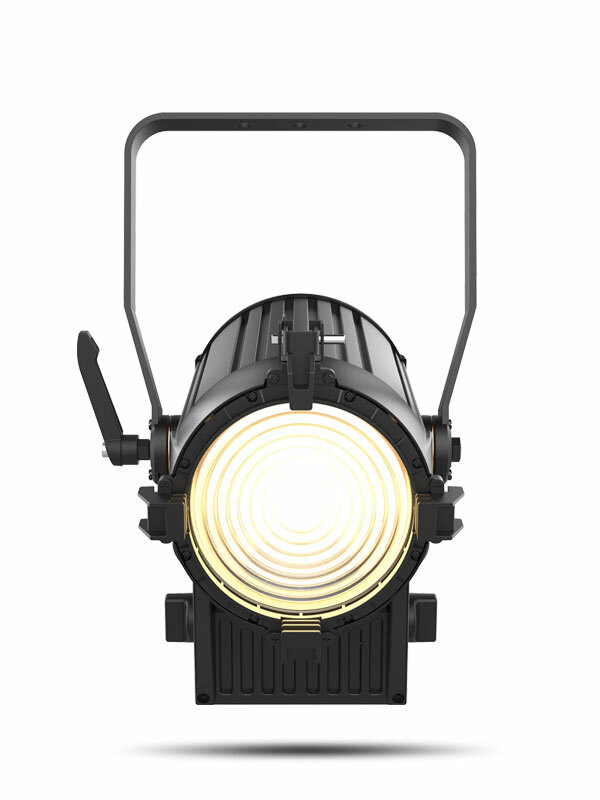 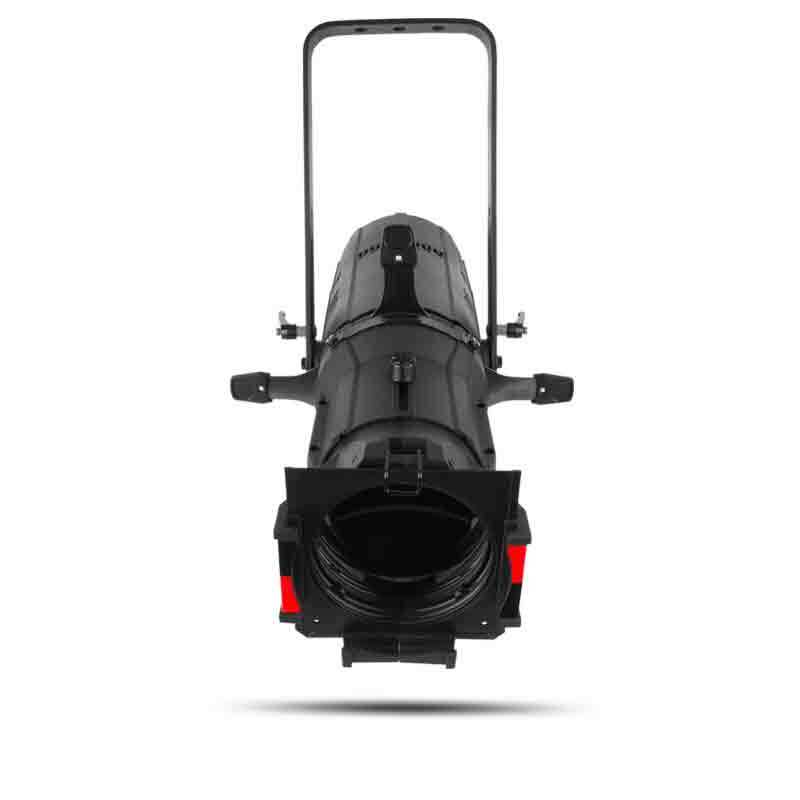 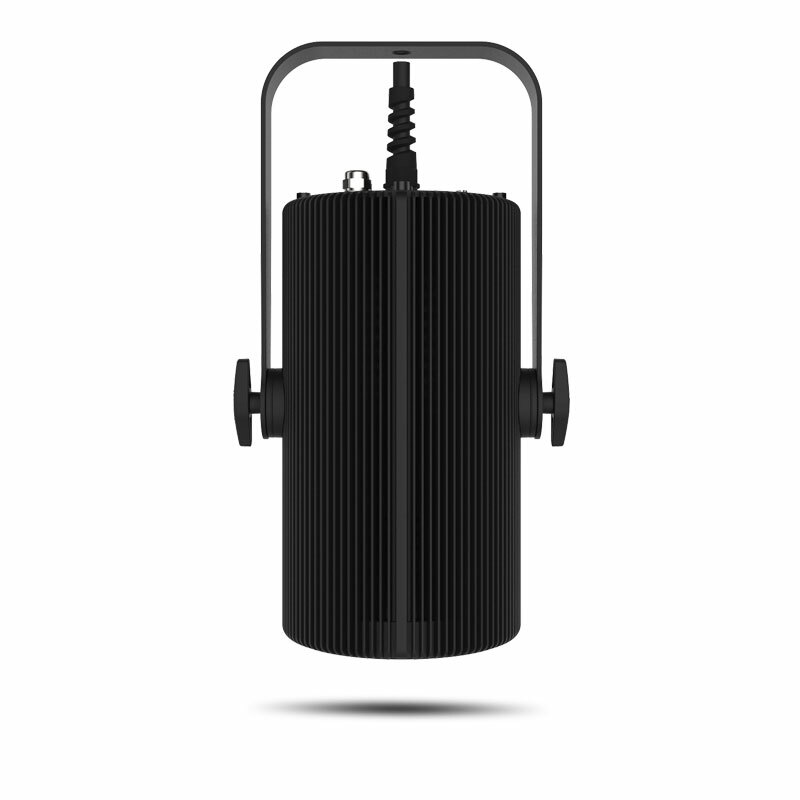 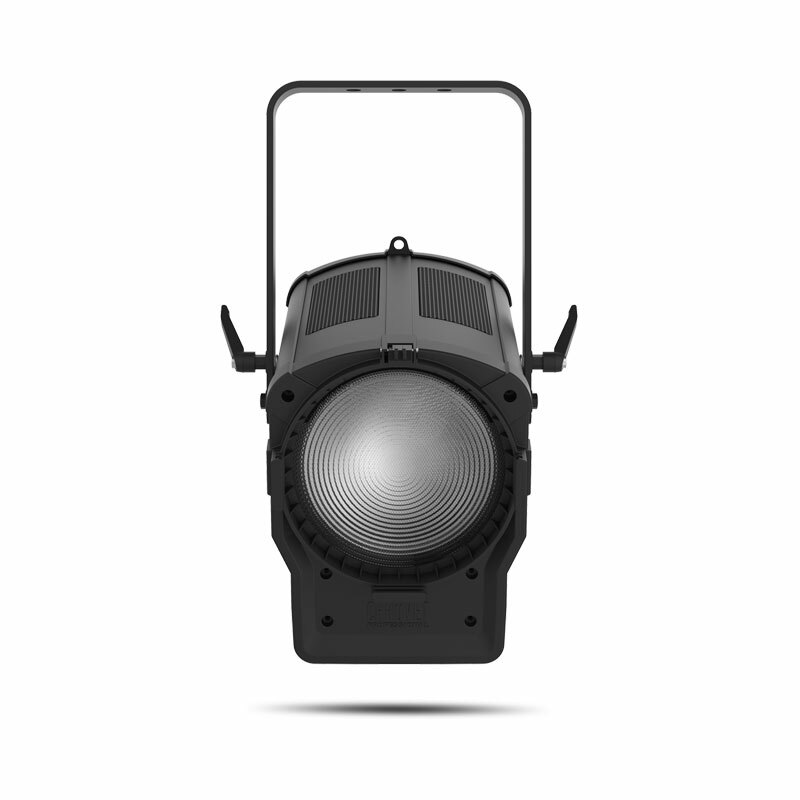 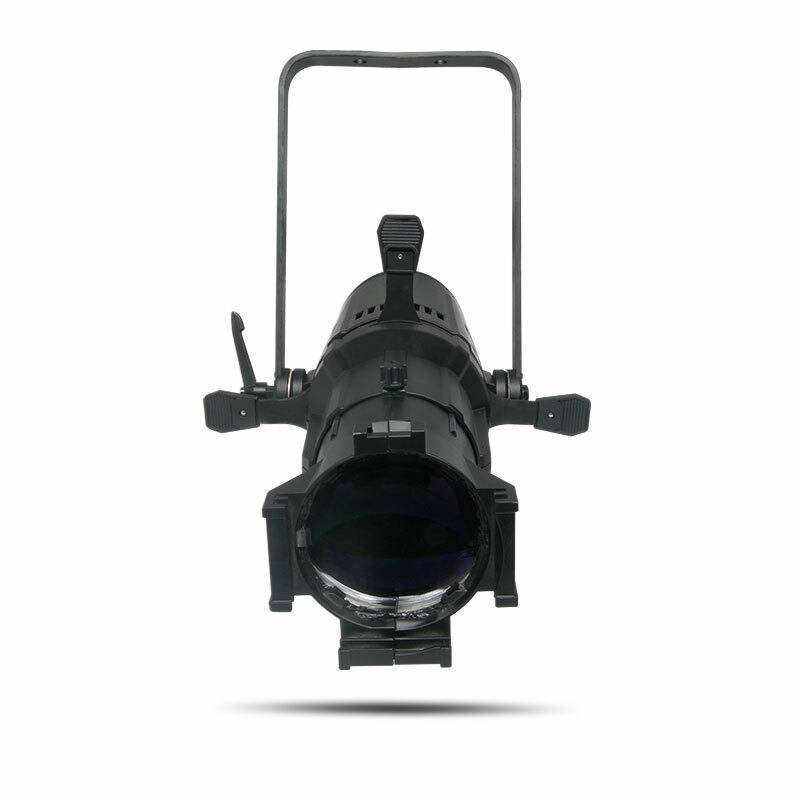 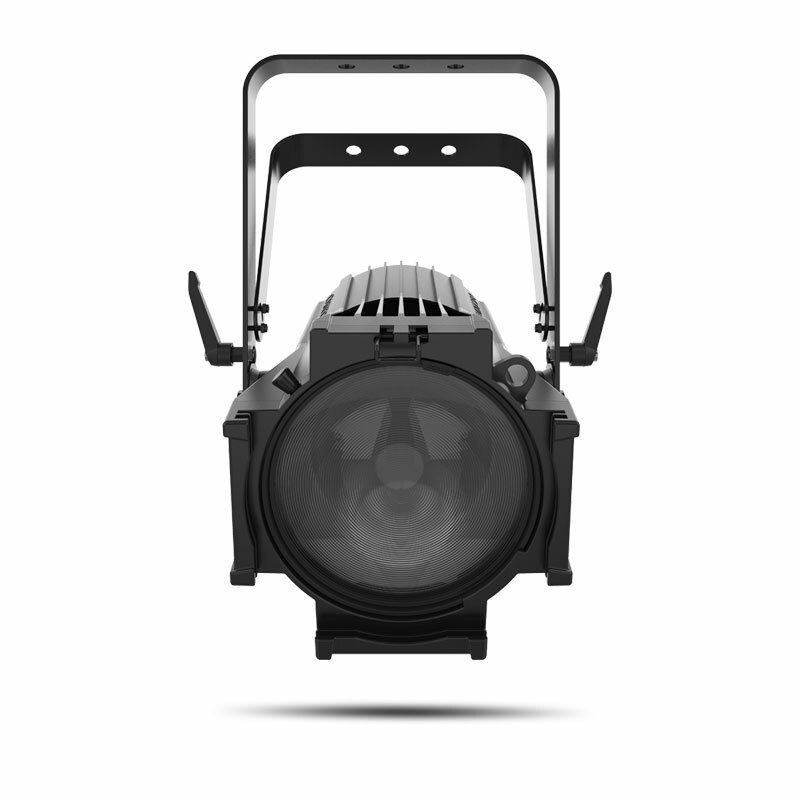 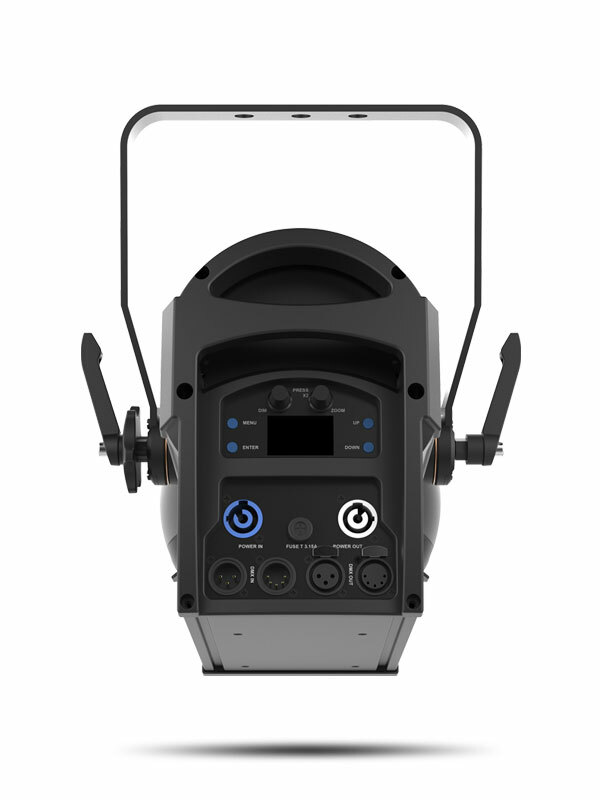 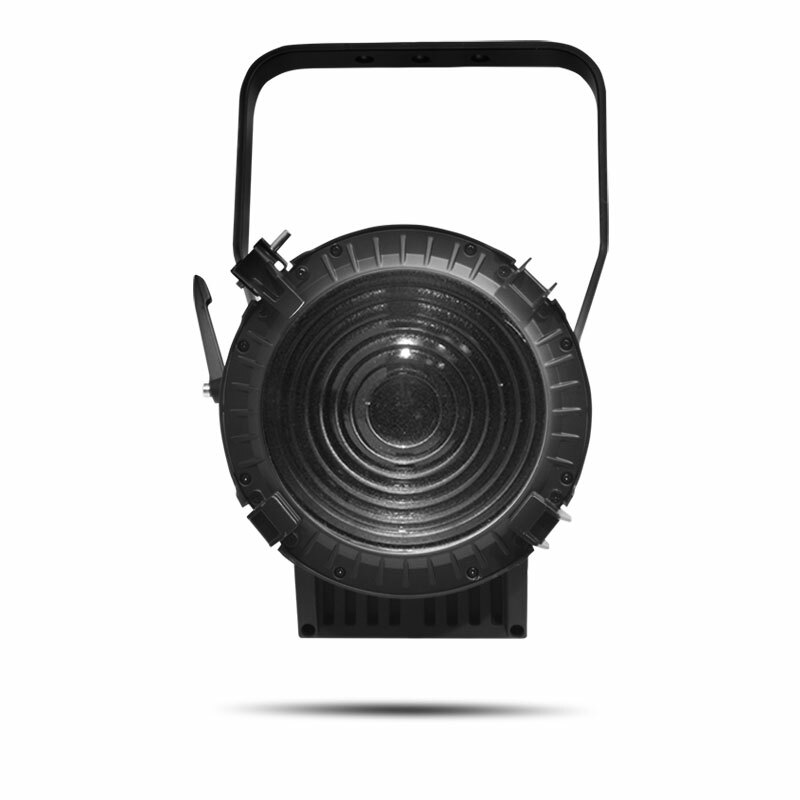 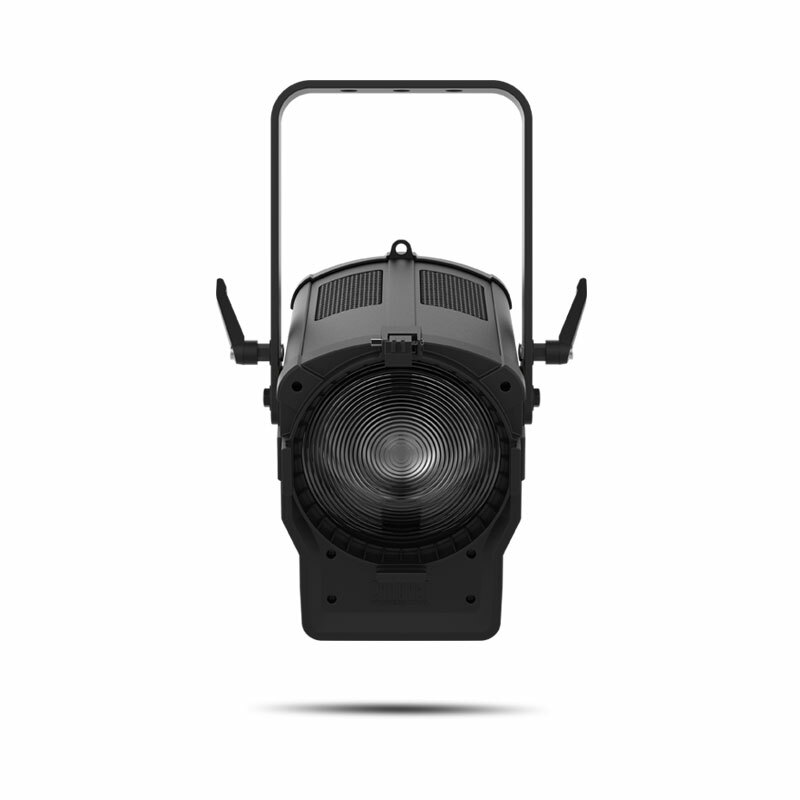 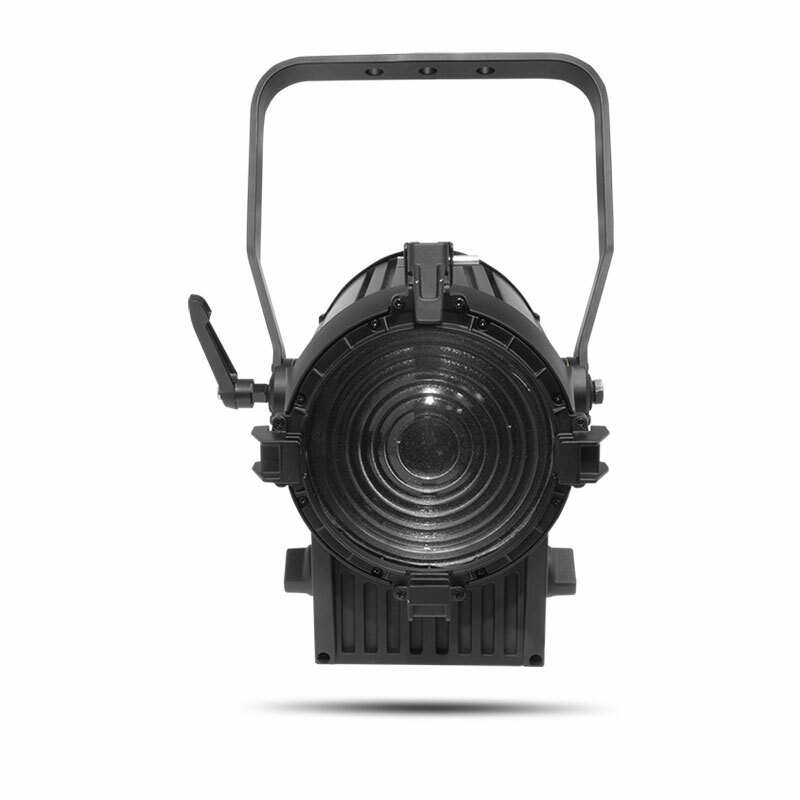 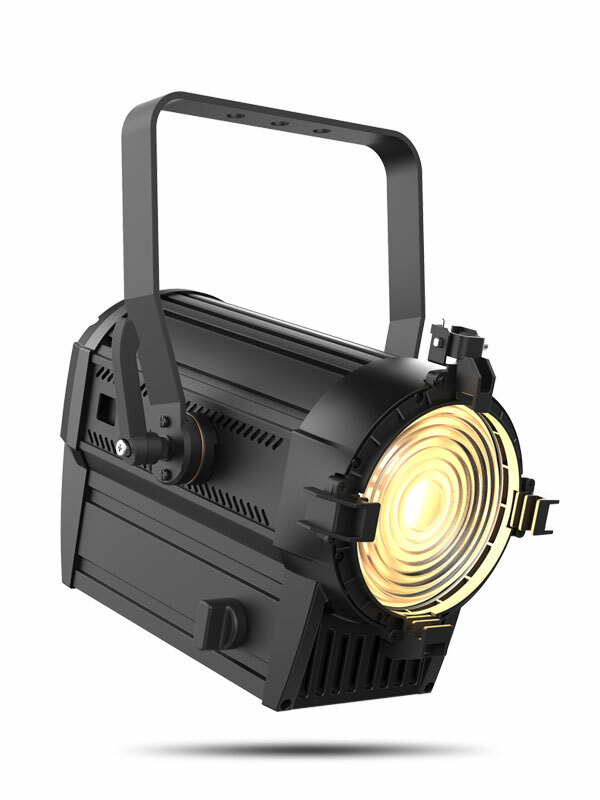 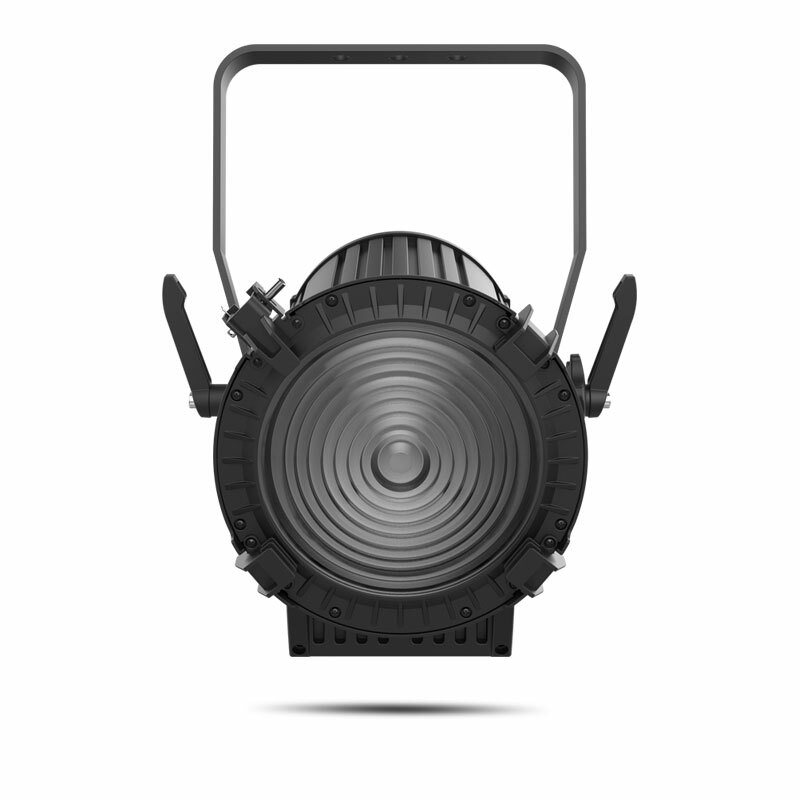 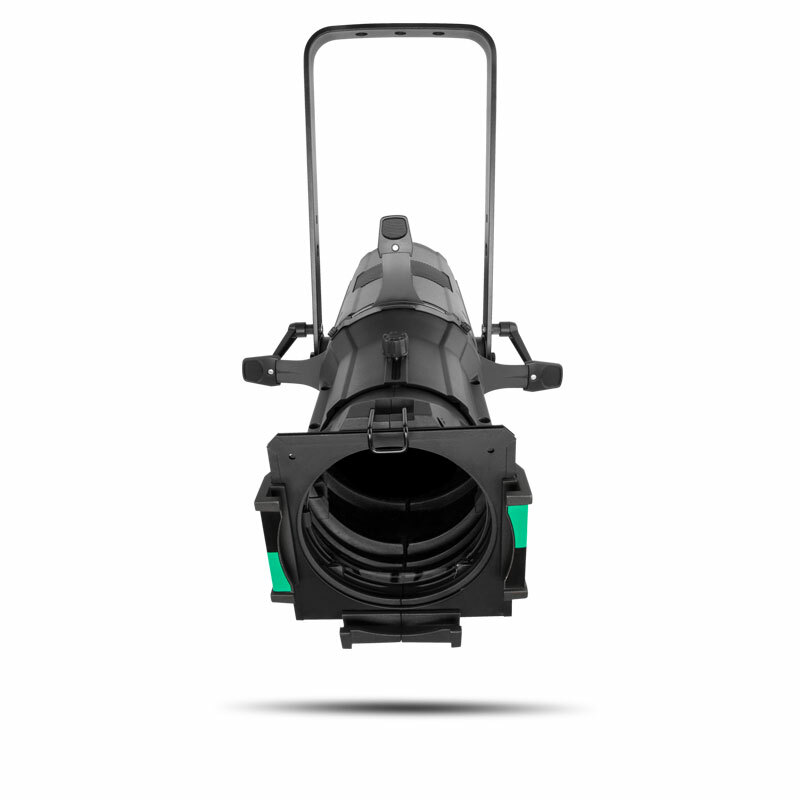 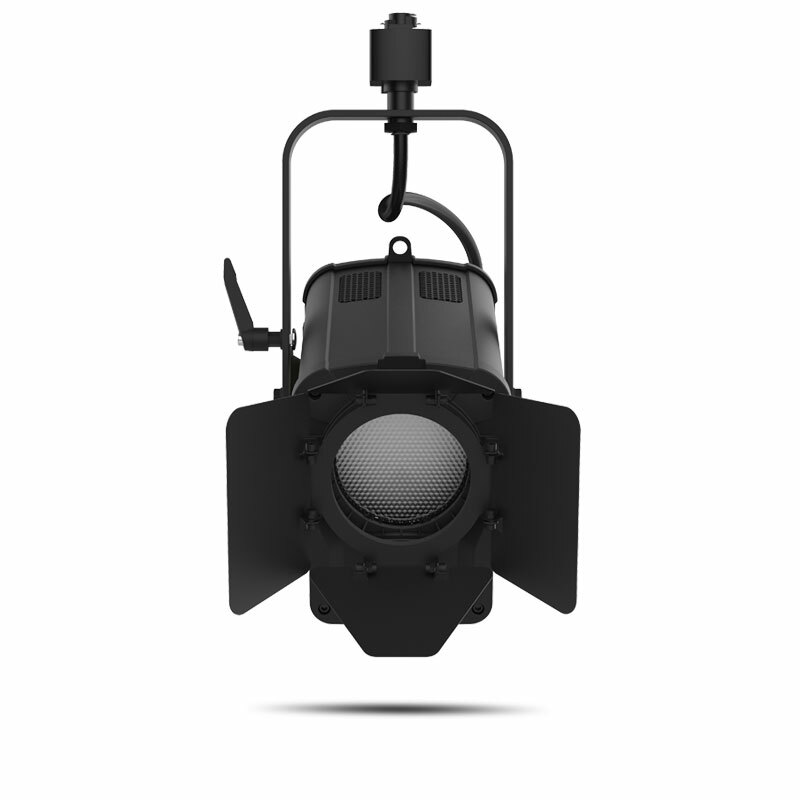 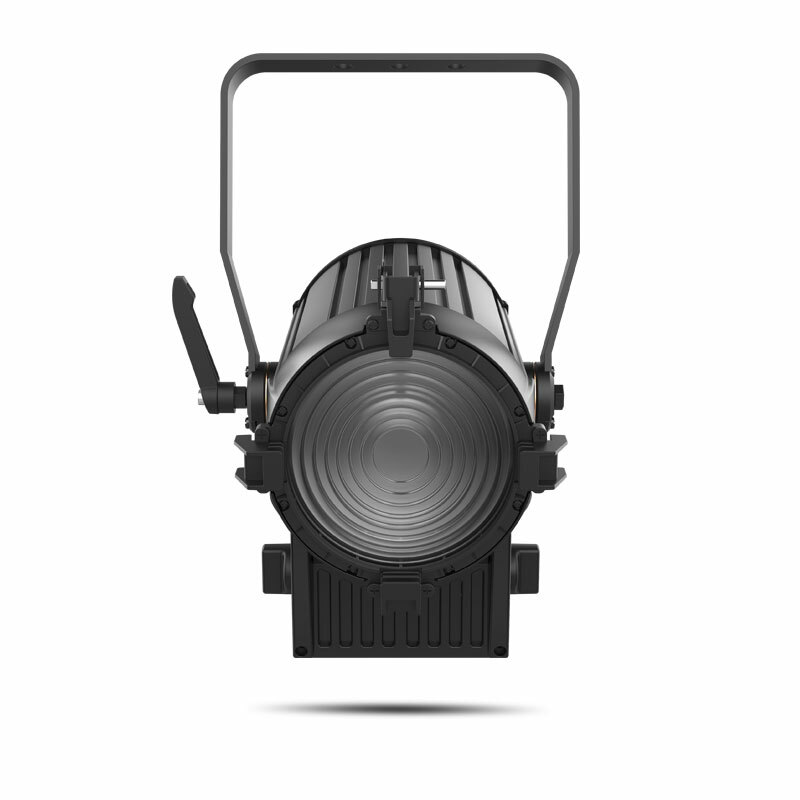 Ovation FD-105WW is a LED Fresnel wash utilizing data and power sensors that make it possible to run on both dimming power systems and constant power rigs. 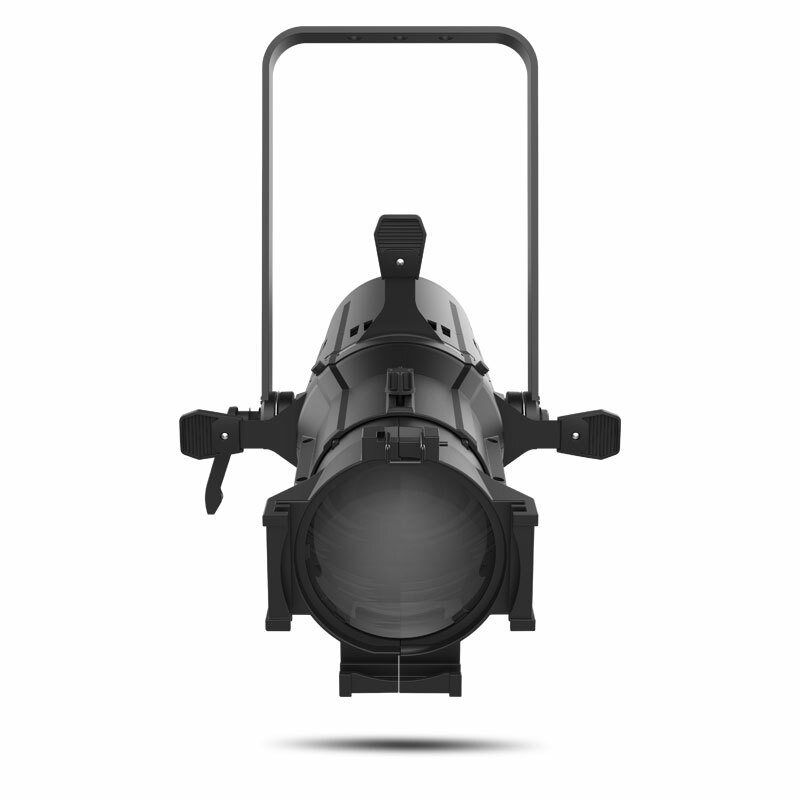 A massive zoom range of 14° to 63° and a beautifully soft, warm white wash with high CRI make it a worthy LED replacement for aging incandescent six-inch Fresnels. 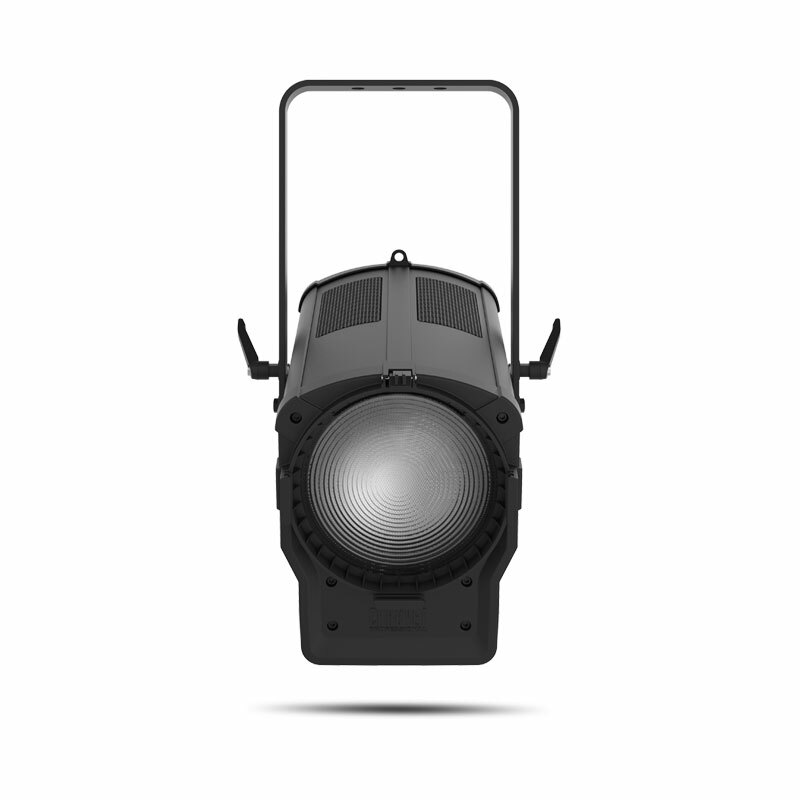 Enjoy the benefits of LED lighting without being held back by previous investments made in major dimming systems.